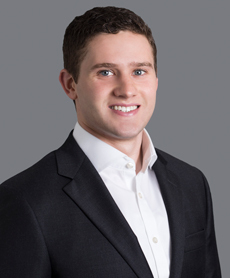 Mr. O'Brien joined Athyrium in 2018 and currently serves as an Associate. Prior to joining Athyrium, Mr. O'Brien was an investment banking analyst in the Healthcare group at Guggenheim Partners. While at Guggenheim, Mr. O'Brien worked on a number of transactions involving M&A and equity offerings for biotechnology and pharmaceutical companies. Mr. O'Brien graduated with a B.S. in Economics, with concentrations in Finance and Accounting, from the University of Pennsylvania's Wharton School in 2016.